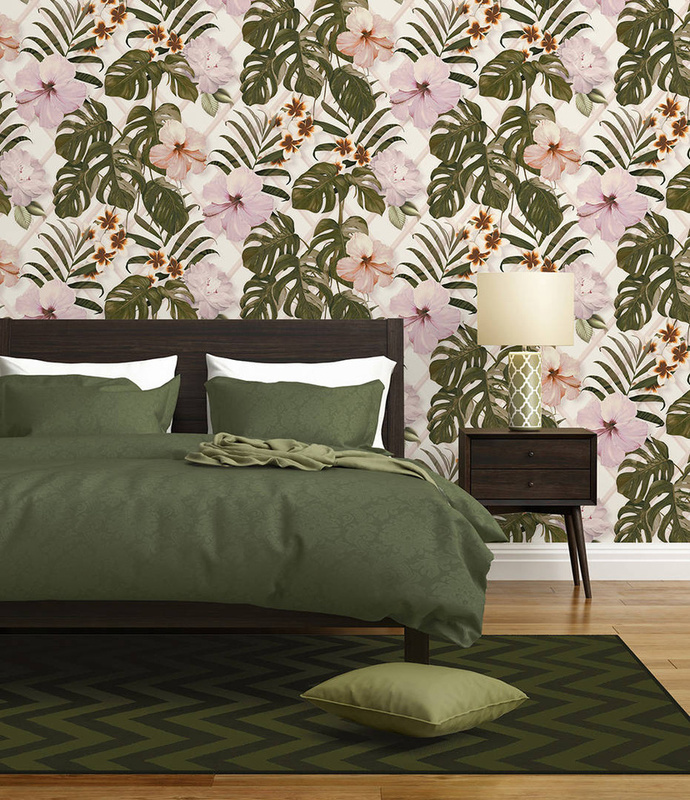 Together with the wallpaper manufacturer A.S. Création, the fashion and lifestyle designer Michael Michalsky is expanding his successful wallpaper collection. With the title “Dream Again”, the collection includes six new styles in a range of colours and patterns. 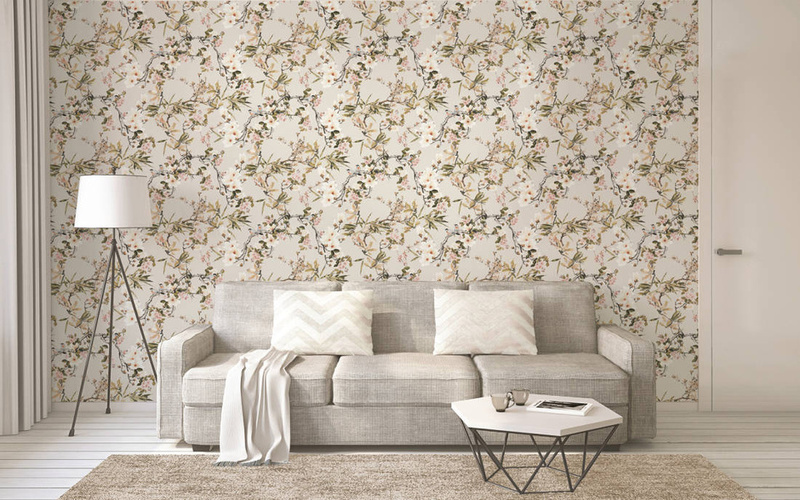 The new wallpaper creations will be available in specialist shops and selected DIY centres from January 2019. 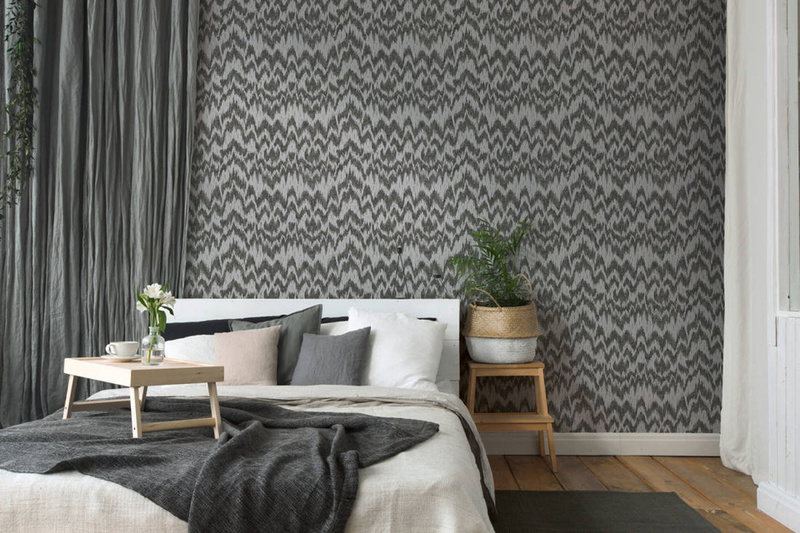 A home that invites you to dream: under the title “Dream Again”, Berlin-based designer Michalsky is expanding his successful “METROPOLIS – feel good at home” range with six new wallpaper designs. Inspired by his fashion creations, the well-known fashion designer is presenting his new collection with extravagant, graphic styles with names to inspire such as “POWER OF NATURE”, “MORE THAN ONE”, “WILD AT HEART”, “FREE YOUR MIND”, “EMBRACE THE FUTURE” and “GARDEN OF LIFE”. The fourth wallpaper collection, designed together with Germany’s largest wallpaper manufacturer, A.S. Création, includes around 60 variations and offers a multitude of styles with graphic patterns, sixties-inspired animal prints, floral prints, embellishments and structured uni optics that will lend a fabulous stylish look to any home. The floral designs with their large patterns and floral prints in muted colours characterise the collection’s style. Here, dark colours like black, grey, anthracite or taupe are combined with exquisite light grey, sand and pastel tones. Graphic patterns and decorative prints in neutral shades such as pale grey, cream and beige, together with bright aqua and petrol tones complement the “Dream Again” collection The sixties-inspired Leo print is available in subtle shades of grey, silver, black and gold. 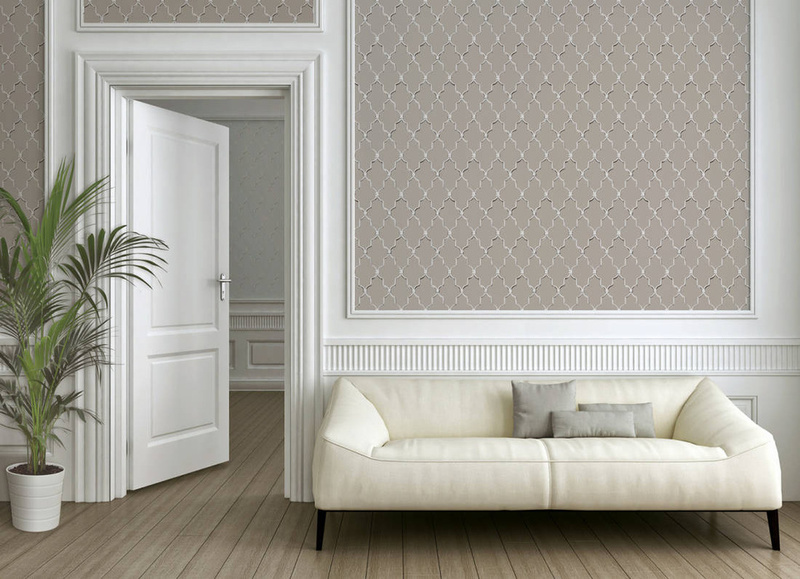 The new range in the MICHALSKY LIVING wallpaper collection will be available from January 2019 in specialist shops and selected home improvement centres. MICHALSKY LIVING is a success story. 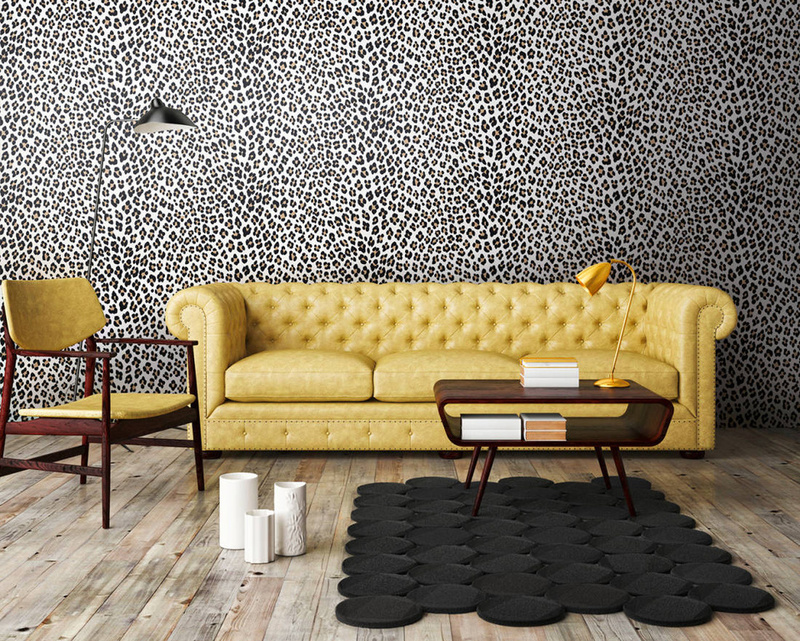 The Berlin designer launched his wallpaper collection in 2013 and received the German Design Award in 2017. Michael Michalsky is one of Germany's most influential fashion designers. After studying fashion in London, he worked as Design Manager at Levi’s and was subsequently the Global Creative Director at Adidas. Since 2006, Michael Michalsky has held the position of Creative Director for the luxury handbag manufacturer MCM and has established his own label in Berlin. Michalsky operates in the high fashion segment and, under the brand of “ATELIER MICHALSKY”, combines stylistic visions with high quality fabrics and a high standard of design. In addition to his work as a fashion designer, Michalsky is also in demand as a designer outside the fashion world. In 2009, he founded the design agency "MICHALSKY designLab” for this work. It undertakes commissions in the areas of product design, interiors and corporate fashion. His many clients include well-known companies, such as Marriott Hotels, Sony, Intel, Afri Cola, P&G, Disney and BMW. Since 2012, he has also been head of a very successful MICHALSKY Living collection. Press Release "DREAM AGAIN by Michalsky Living"